On the 13th September, Integrated Food Projects will be attending the Taste of the West Awards 2018. The competition supports local food and drink manufacturers from the South West regions; Cornwall, Devon, Dorset, Gloucestershire, Somerset and Wiltshire. 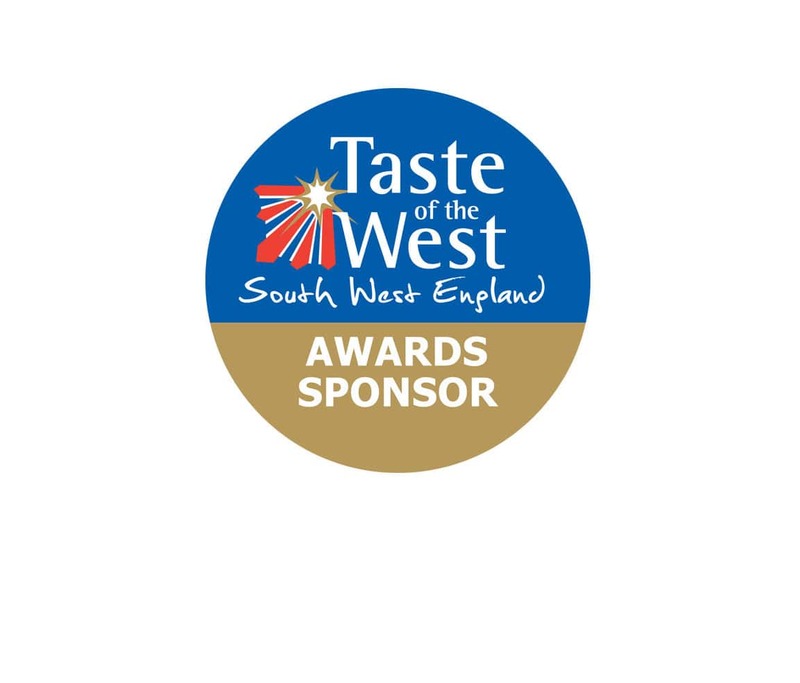 Taste of the West is the largest independent food group, established in 1991 to promote and support the South West’s food and drink industry. It now champions food and drink producers in the region with its highly regarded annual awards ceremony to highlight industry excellence. This year, Integrated Food Projects is sponsoring the Meat and Poultry category of the awards which brings together farms, and meat producers in a shortlist to find the best produce and achieve a ‘highly commended’, silver or the prestigious gold Taste of the West Award. The awards will be held at The Great Hall of Exeter University from 11:30am, where around 400 guests will be attending along with the Integrated Food Projects team.